First and foremost, a BIG thank you to every one who reads, follows, comments and likes my blog and my posts! I truly appreciate it! Now, a BIGGER thank you to every one who entered my Labor Day Giveaway! 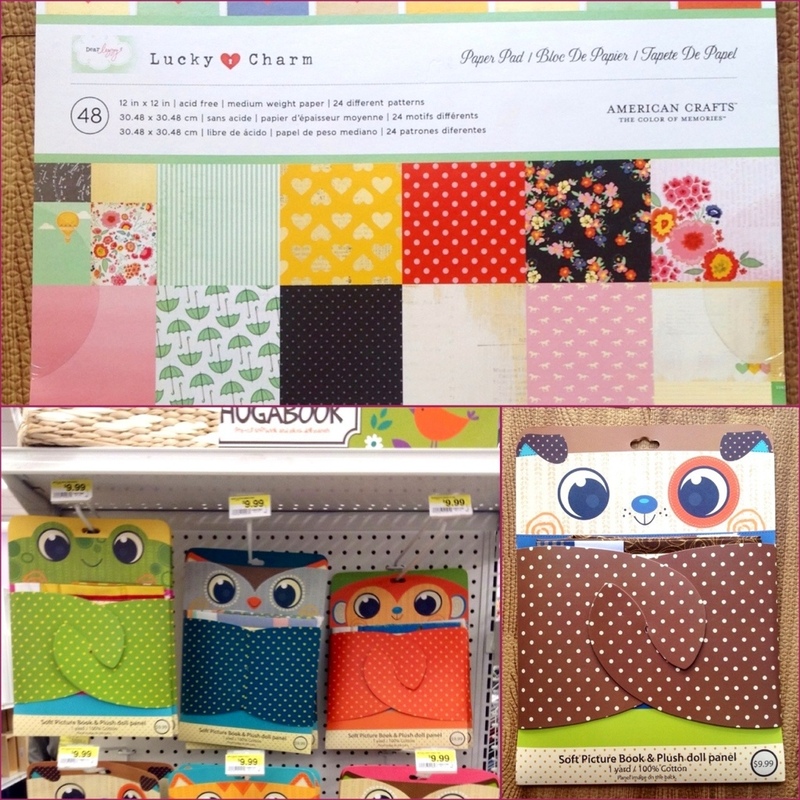 I am happy to announce that the winner for the scrapbook paper pad is Danielle ( from ontheupcycle.wordpress.com ) and the winner of the Hugabook story book panel is Laura (from the Sew Frou Frou Quilter )!!! Congratulations you two!!! Thank you again for following my blog and entering this giveaway ! Please contact me at healthyray2012@gmail.com to claim your prize! 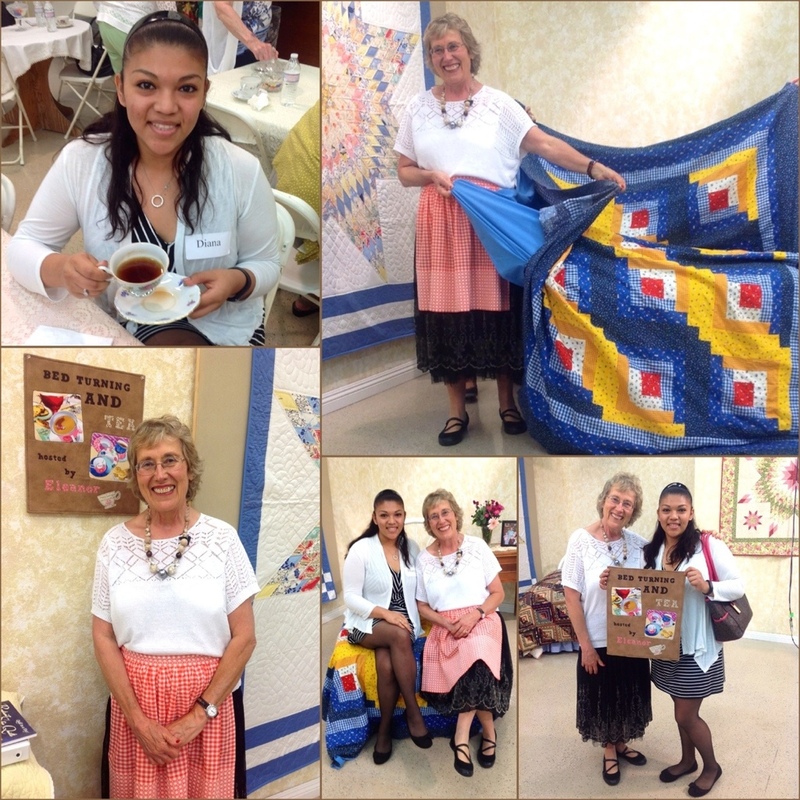 I was fortunate to attend the “Bed turning and Tea”, hosted by Eleanor Burns, at her Quilt in a Day store! I made her a wall hanging, as you can see, and she was so thankful when I gave it to her! It really made me happy when she asked if she could pin it up on the wall for the show, she even mentioned it in the intro of the event/ webinar and said hello to my sweet baby Ray!! I am still editing and working on getting the recording / video of that webinar, I will be posting more about this soon!! I had such a great time, I learned a lot about the history of quilting. Did you know that in the early 1900’s , you could get your quilt long-arm quilted for $12!?!?!?!?!? And only $2 more for scalloped edges!?!? My goodness, I took so many pictures and notes, so again, stay tuned for that post super soon!! I was so excited to meet Eleanor, and just beyond ecstatic to have even visited her store, Quilt in a Day, that I bought a GOODIE BAG that you CAN WIN in an upcoming giveaway! YES, ANOTHER GIVEAWAY, this one will be held with a longer entry time, but a giveaway nonetheless! This is an over $75 value goodie bag containing an AUTOGRAPHED copy of Eleanor’s newest book, “Quilts from El’s kitchen“, three Eleanor Burns Signature Patterns : Piece of Cake, Zig A Zag and Hole in the Wall, as well as a clear zipper tote that says “Eleanor Burns made a stripper out of me!”, a booklet of recipes for a variety of pastries from El’s kitchen and a cute 8-pack of pretty pink fat quarters! Hi Diane, I was across the table from you at the bed turning and learned about your blog – very fun!! Loved eleanors event and enjoyed meeting you also! I’ll keep following your blog, thanks!! Oh hello Michele! 🙂 how are you!? I remember giving you a keychain for my blog, and you invited me to sit at your table for tea! That was very kind of you! It was such a nice little gathering , wasn’t it? 🙂 Eleanor is such an inspiration! I hope to attach the recording / webinar to that post! 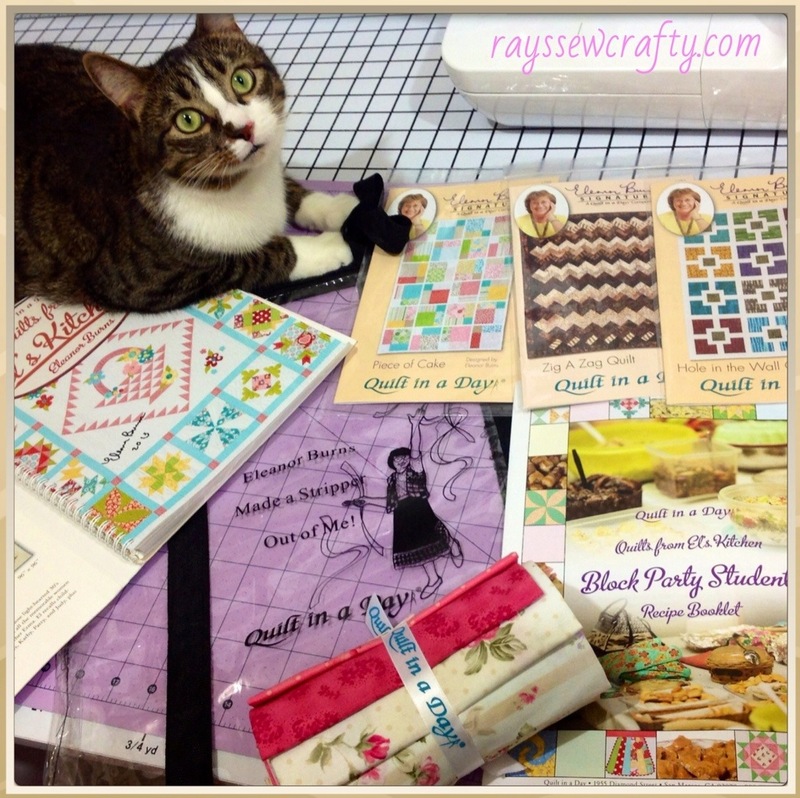 So do check in for that, and that kit you saw me buy, the book of quilts from El’s kitchen and a couple patterns and a fat quarter bundle will be a giveaway due to announce my winners in a month. On Eleanor’s , quilt in a day , 35th anniversary event! Will you be attending that? 🙂 if so, I may see you there! Take care and thank you for stoping by, hope you continue to enjoy my blog and posts! Looking forward to the next more detailed post. Looks like you had an awesome day! Thank you so much for reading! I hope to post this Bed turning and tea with Eleanor soon! 🙂 it was such a fun event! After the post on the event, the goodie bag giveaway will follow after that, so keep checking in! Thanks for reading! !